Jeremy's and I are old friends. 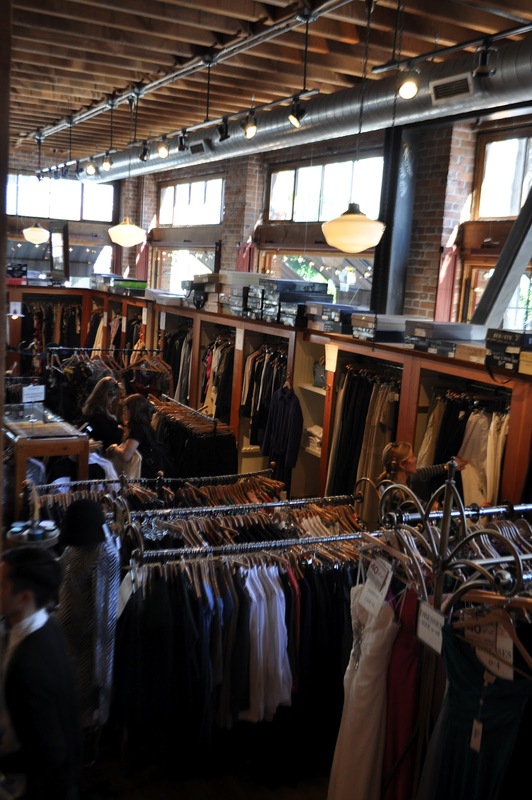 I always make sure to visit him when I'm in Berkeley and in return, he showers me with beautiful clothes and handsome discounts. This past trip up north I checked out Jeremy's in San Francisco for the first time and he did not disappoint. 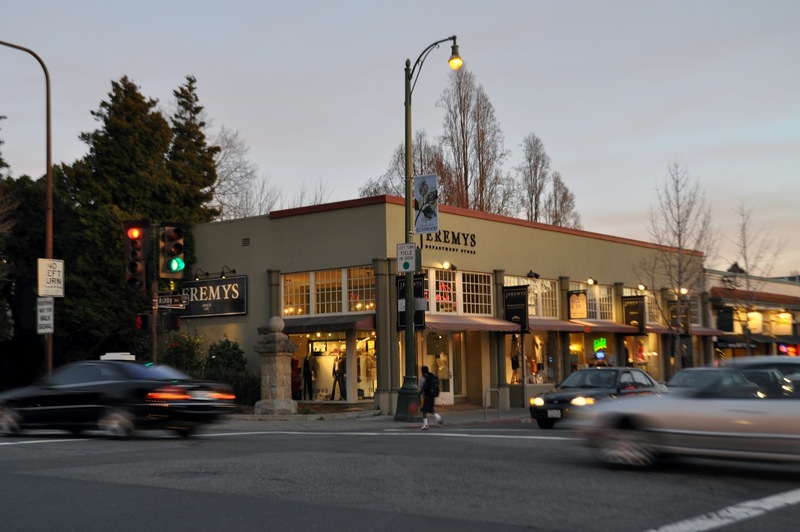 Jeremy's is a discount department store much like Loehmann's but less sterile and fluorescent lamp feeling and more charming and neighborhood friendly. I found that the difference between the two store locations is their respective brand selection. 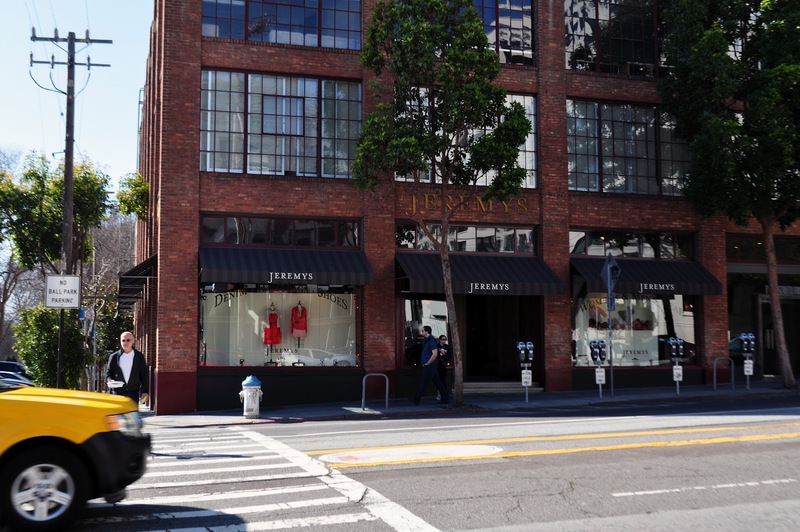 The Berkeley store carries more mid-range brands like Diesel and J.Crew while the San Francisco store offers high-end brands like Alexander McQueen and Jil Sander. 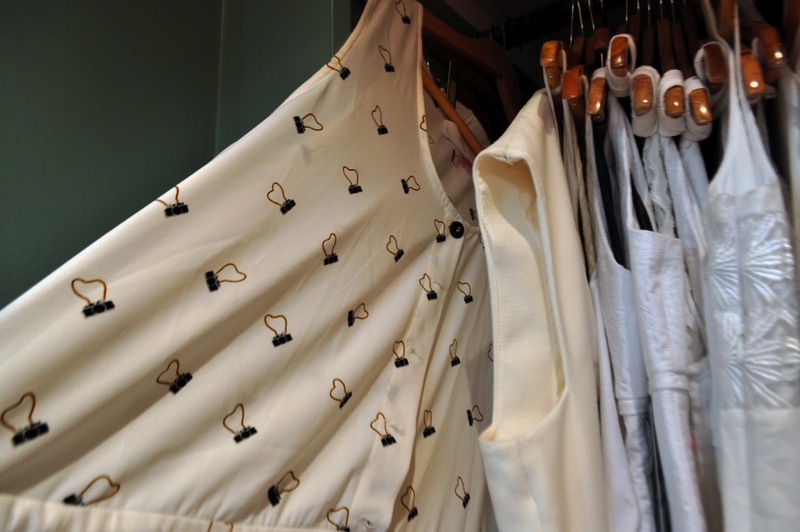 Spotted: Cute camera print at the Berkeley store. A little too cute as a romper for my taste but it would be lovely as a scarf. I scored 3 new pieces, 2 for work and 1 for Coachella!